What is the Foundation Aid Formula? This formula was created in response to the Campaign for Fiscal Equity ruling to distribute state aid based on the ability of public schools to raise money from local property taxes, and student need. 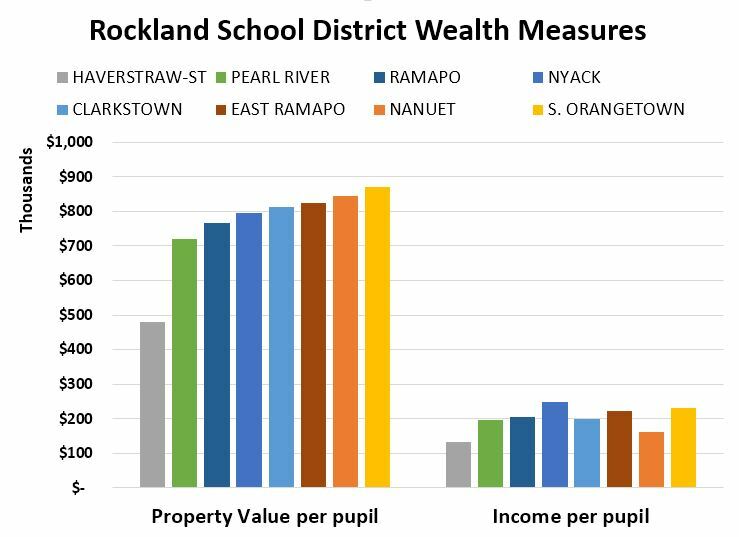 It is intended to close the spending gap between districts and create an equitable education system for all students in NYS. Today, the state has yet to comply with the ruling and owes schools $4.1 billion in foundation aid. $25 million is owed to East Ramapo. Strong East Ramapo is sponsoring an event with the Alliance for Quality Education, Spring Valley NAACP, Rockland Citizens Action Network, The Coalition to End the New Jim Crow, and The Rockland Immigration Coalition where you can learn what you can do to help finally get these desperately needed funds restored to the public schools. ← MLK Day Celebration is ON!